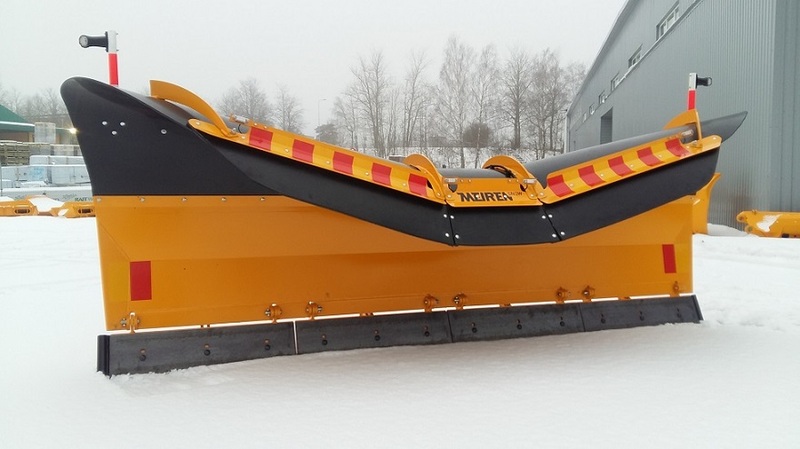 We are happy to announce that we have updated our product range with the new snow plow TSP02 that combines the best features of the two previous generation snow plows of TSP03 (cylindrical) and TSK03 (conical). 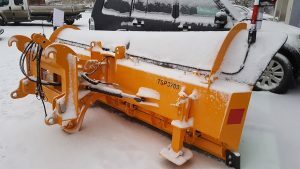 Plows are suitable for working at city streets, light traffic roads, parks and smaller side roads. Thanks to the wider range of extra equipment, the new TSP02 can now be assembled according to the customer’s wishes, either cylindrical, conical or both sides double throwing, model Twincone. 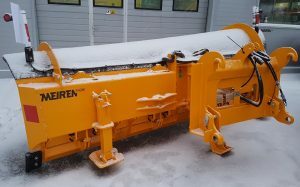 Moldboard assembled either cylindrical, conical or both sides double throwing, model Twincone.